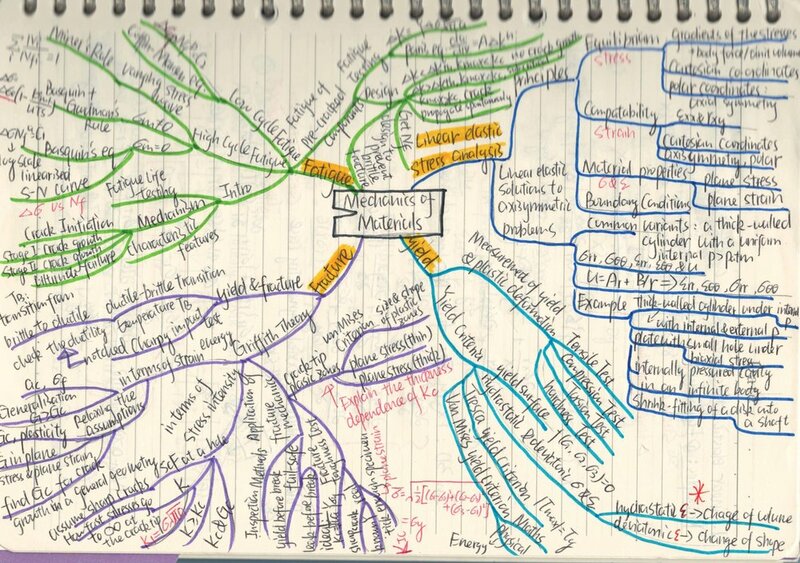 Creating mind map to visually organise information and knowledge has become with me a habit since middle school. 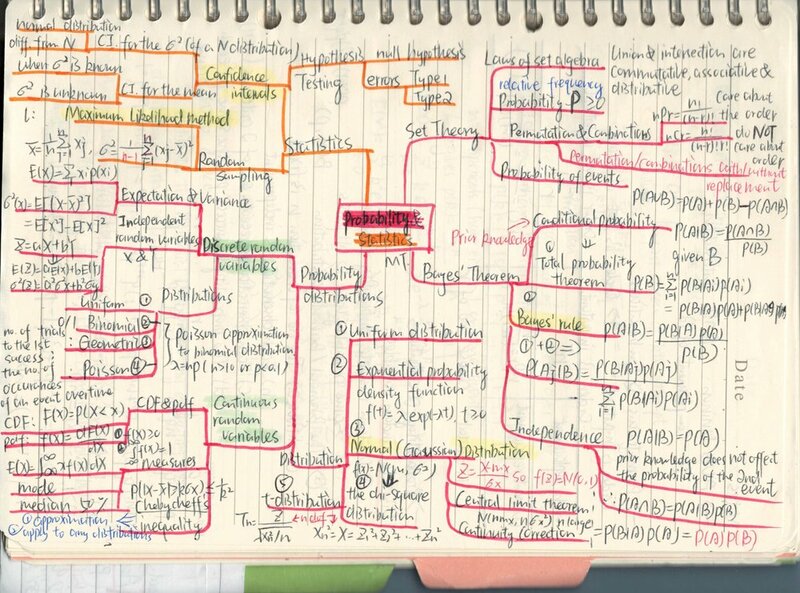 It helps me to understand concepts by drawing clear logics. 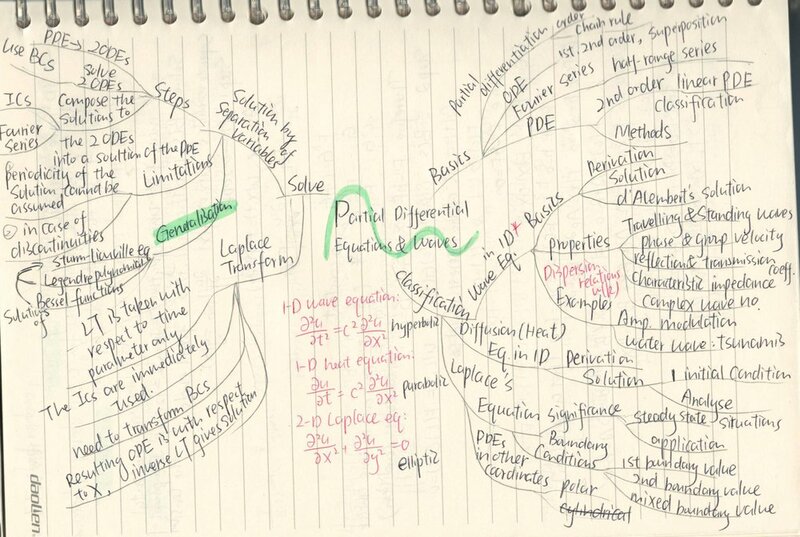 Here are some of my mind maps for ideation and notes taken during my undergraduate study of engineering science.